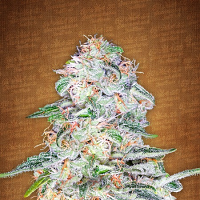 We started by making a selection from a gifted private stock of Strawberry Banana Cream from Karma Genetics. 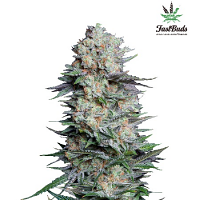 Strawberry Glue (Club Pack) Feminized Marijuana Seeds by T.H. 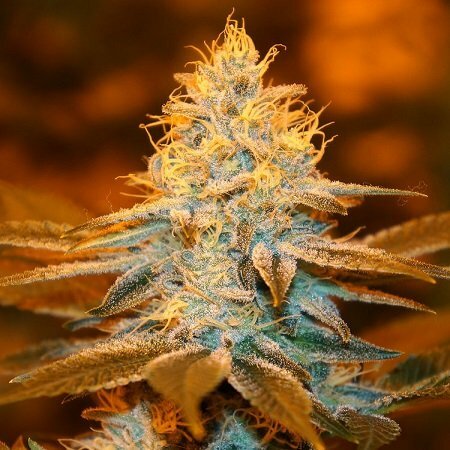 Seeds: We started by making a selection from a gifted private stock of Strawberry Banana Cream from Karma Genetics. Once we found the most perfect male with all the characteristics we desired to choose to cross it with our Goji Glue from our master breeder. 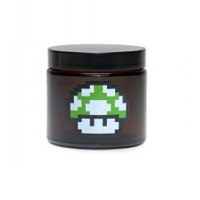 This gives you some amazing lineage- yielding a healthy and sweet strawberry creamy taste coming from the male and adding to it the potency and high resin producer mix from the Goji Glue mother. 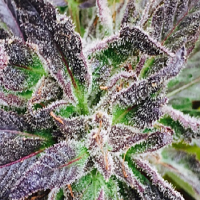 This is an easy to grow plan and all the grow techniques can be used for this strain: scrog, sog, soil, hydro and coco. This is sweet medicine- a real body effect while relaxing the mind.